We’ve launched a new company called GraphicsGuys MotorSports. It’s only natural because when we’re not designing or creating graphics, we race them around Texas. Check out our hot new graphics for your UTV. 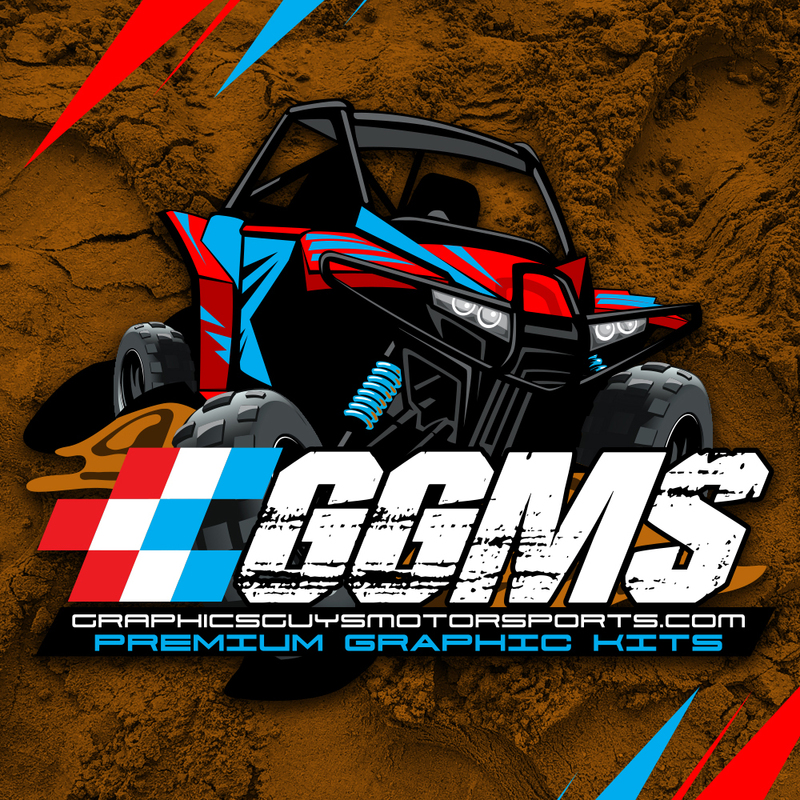 GraphicsGuys MotorSports utilizes industry standard printers and equipment, and uniquely talented artists with a passion for creating PREMIUM GRAPHIC KITS for a custom fit. Each kit is inspected at our UTV Austin location by our GraphicsGuys MotorSports crew.